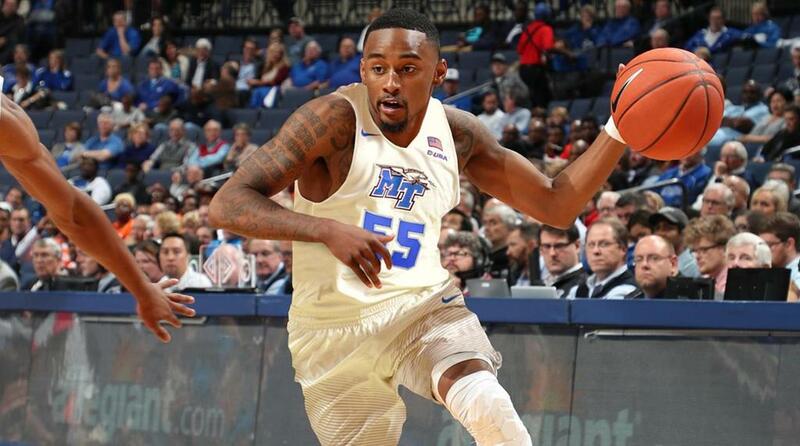 Senior Jarrell Brantley (Columbia, SC) had 12 points/5 rebounds in the Cougars victory. 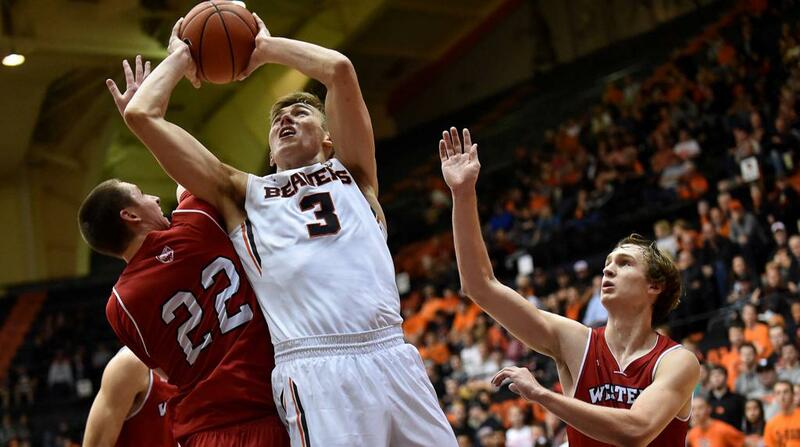 Junior Tres Tinkle (Missoula, MT) had 16 points in the loss for the Beavers. 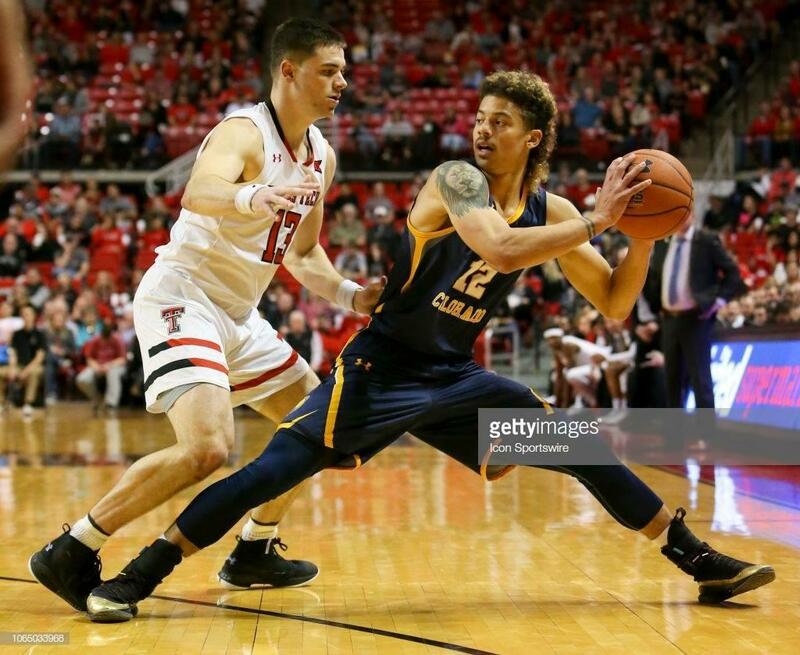 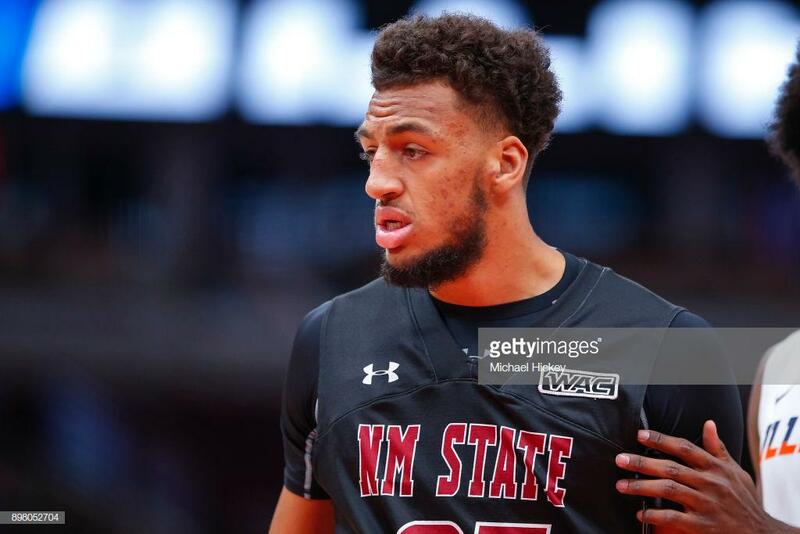 Junior Johnny McCants (Las Cruces, NM) had 10 points/8 rebounds in the Aggies overtime win. 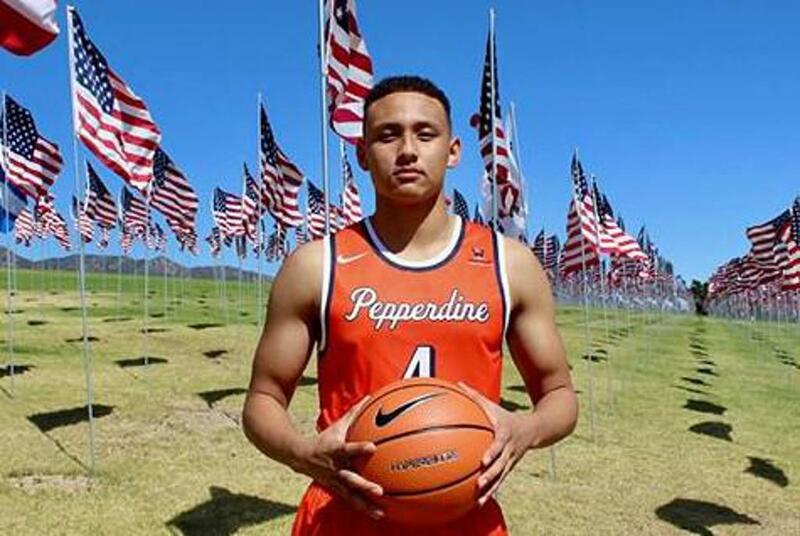 Sophomore Colbey Ross (Aurora, CO) had 20 points/10 assists in the loss for the Waves.